Each year STECS find new homes for Scottie dogs in need. There are many reasons why dogs are rehomed – sometimes family circumstances change and owners can no longer look after a dog, perhaps an owner passes away and unfortunately sometimes dogs are neglected or maltreated. If you want to adopt a Scottie dog you must first ensure that you have the time and resources to devote to a dog. Feeding, walking and veterinary bills can take time and money so you must be sure that caring for a dog is right for you. It would also be advised to research the Scottish Terrier breed if you are not already familiar with them. As, while being very loving, have also been described as stubborn. They are sometimes described as an aloof breed, although it has been noted that they tend to be very loyal to their family and are known to attach themselves to one or two people. The process to adopt a Scottie can take time as it involves an application to a regional co-ordinator who will arrange to meet with you in your home to ensure that you can accommodate a dog. It is important that the co-ordinator learns about your family background to ensure the right dog for you. 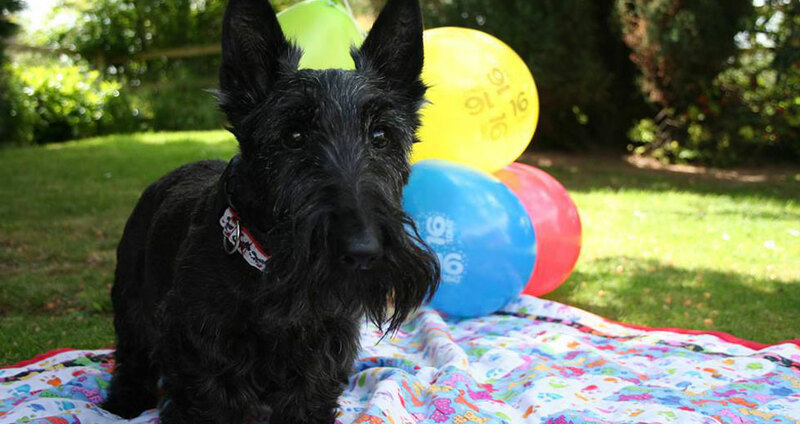 You may also have to join a waiting list for a Scottie dog. Anyone applying to adopt a dog from STECS is sent an adoption application form which gives details of family background so that we can match the dog to the home. These applications are returned to the regional co-ordinator, who is also notified whenever there is a dog needing re-homing in his/her region. The co-ordinator can then sort through the applications and try and find the best match. All our rescue dogs now come with free 5 week insurance from Agria. If you are interested in adopting a Scottie please contact your local co-ordinator on the map below. In the event that you are unable to make contact please phone 07891 203 212 or 01772 601 169.